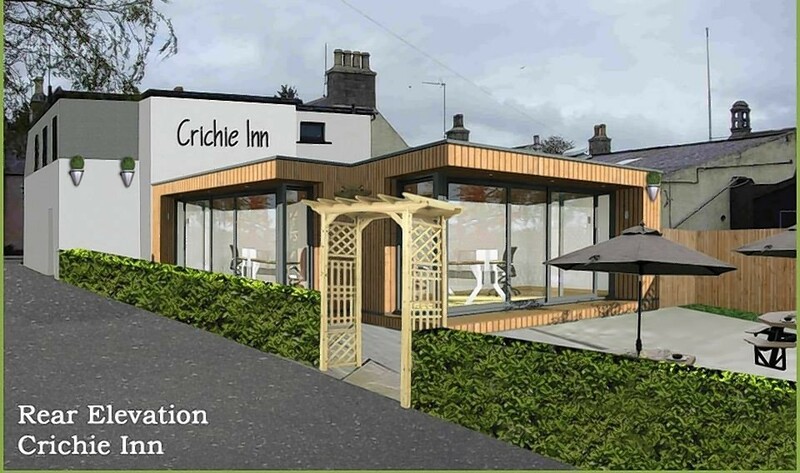 A popular Aberdeenshire pub is looking to attract revellers by creating a new beer garden. For 16 years, the Wick branch of Wetherspoons has lauded the achievements of a son of the parish who became a renowned 19th century inventor. 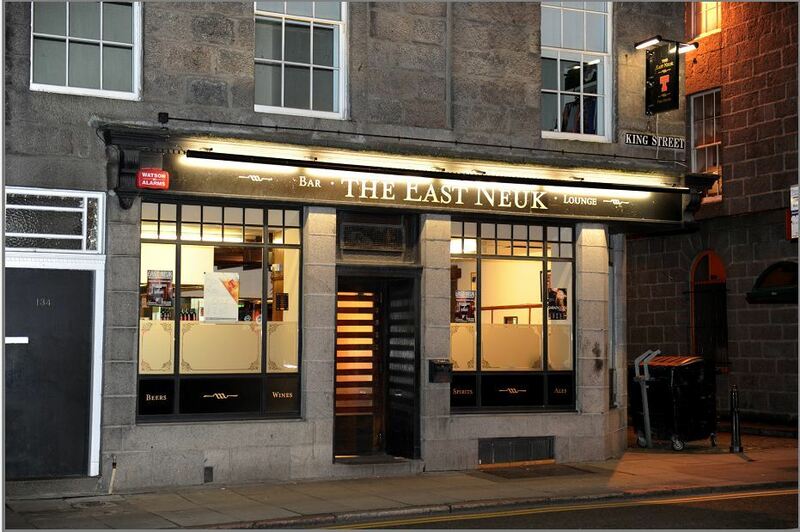 A traditional pub which has been a mainstay of Aberdeen city centre for more than a century has been put on the market. A babysitter has admitted leaving a young boy home alone – so he could go to the pub. A Garve man who was involved in a disturbance outside a Dingwall pub and then resisted arrest was fined a total of £720 yesterday. Plans to turn a house next to a chaplaincy into a pub have been unanimously rejected by councillors. Two new pub watch initiatives are being formed in the Highlands. 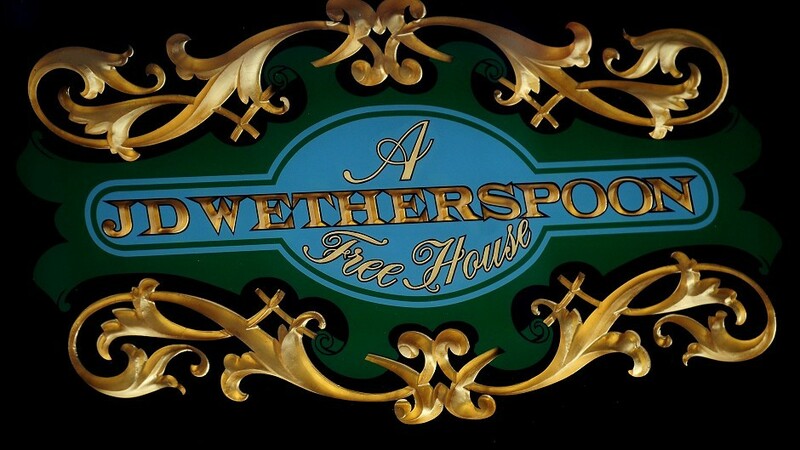 Pub entrepreneur Tim Martin launched a scathing attack on leading business groups, company bosses and sections of the media, accusing them of Brexit scaremongering, in first-half results from JD Wetherspoon yesterday. A student entrepreneur who wants to open a pub next to a chaplaincy in Old Aberdeen has defended his proposals against hundreds of complaints. 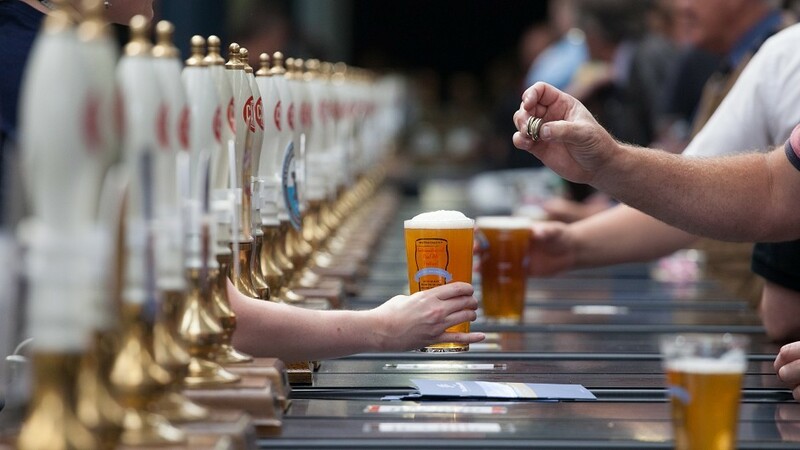 The chief executive of Marston’s has revealed it is on the lookout for more sites in the north and north-east as the brewing and pub giant announced record results that saw its revenue hit £1billion. 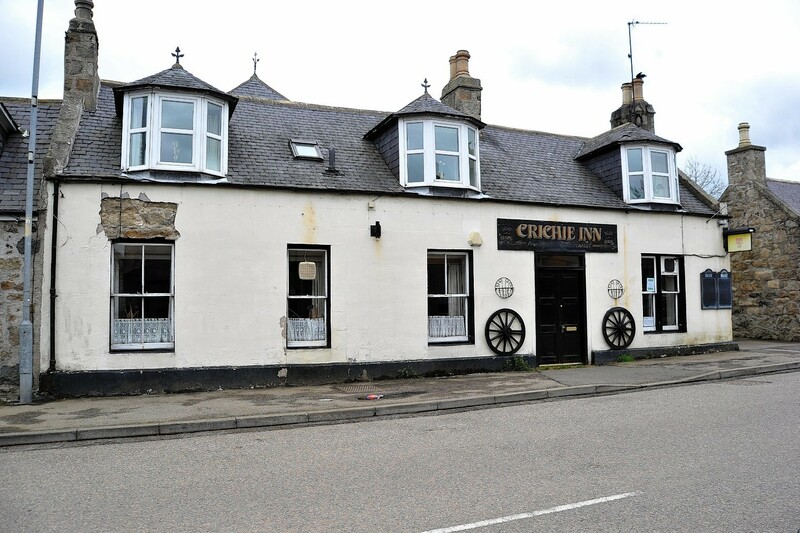 A popular country pub has been put up for sale in a north-east village after its current owners retired. A north-east pub was sealed off for six hours yesterday after a mystery package was sent there containing a bizarre note referencing ISIS. The grieving family of a father-of-one who died after being beaten up in a pub brawl eight years ago have appealed for help in identifying his attackers. A Moray pub has unveiled a striking homage to some of television's most colourful and enduring characters. 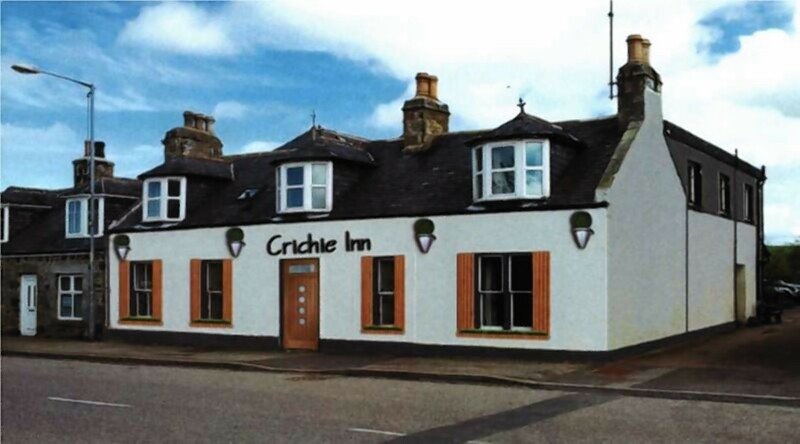 An Aberdeenshire town's only pub will reopen within weeks after two years of sitting empty. 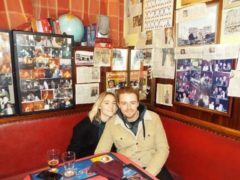 A popular Aberdeen bar that has been open for over a century will take its last orders within the month. Villagers have put their ambitions of taking over their local pub on ice after a year-long battle to secure the ancient inn. One of Britain's biggest pub chains is poised to deliver a massive boost to a north-east town's economy. Pub giant JD Wetherspoon has set a date for the launch of its new north-east superpub. North-east villagers have pledged to push ahead with an ambitious bid to take-over their local pub. 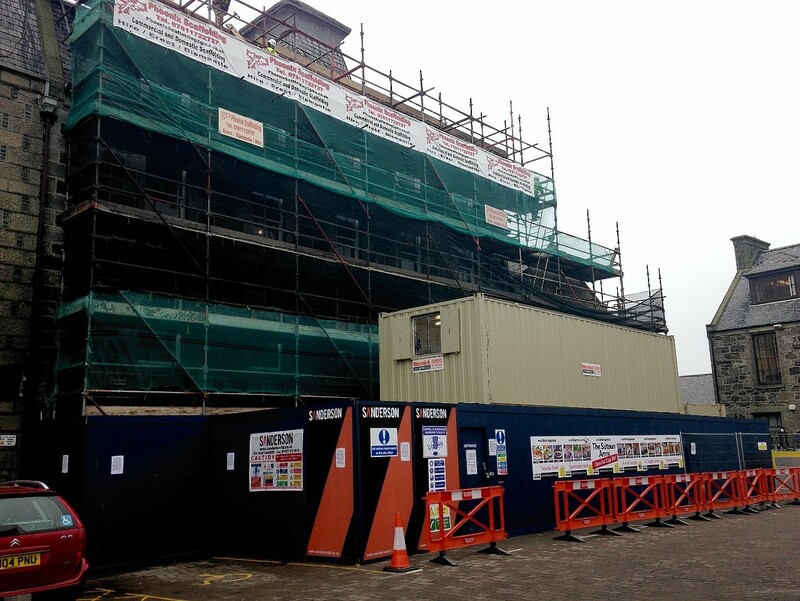 A pub at the centre of an ambitious community take-over bid has failed to sell at auction.